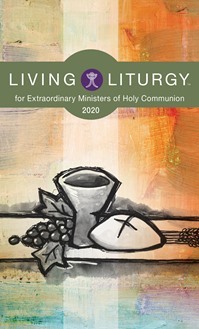 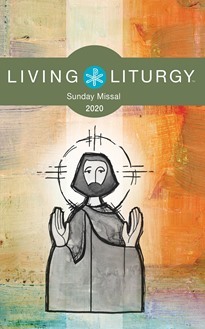 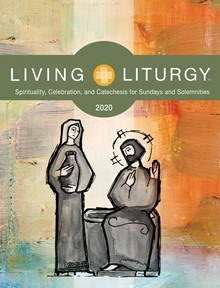 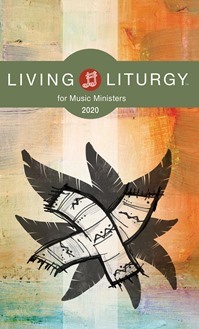 Be prepared for the new Liturgical Year ahead with the Living Liturgy™ family of resources. 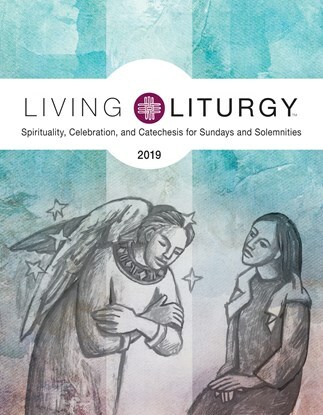 These bestselling annuals offer liturgical and spiritual formation for the whole parish! 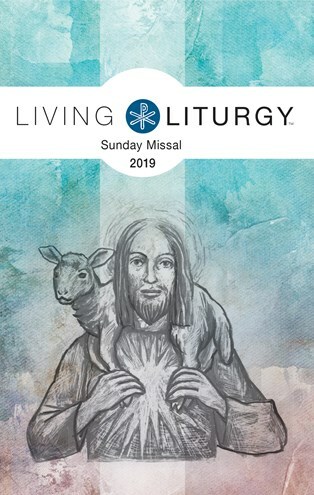 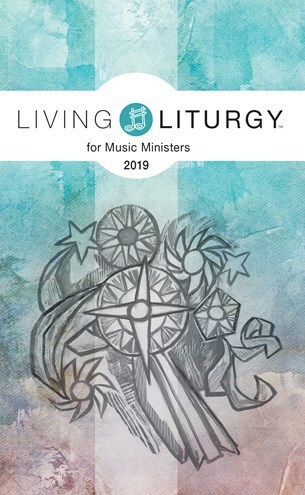 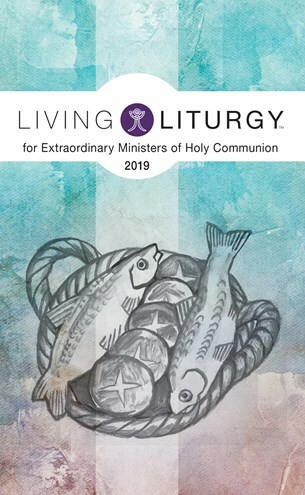 Living Liturgy™ integrates daily living, prayer, and study in easy-to-use resources that offer practical, sound, and inspiring preparation for your parish ministry.